Mechanical compression induces VEGFA overexpression in breast cancer via DNMT3A-dependent miR-9 downregulation. Kim BG, Gao MQ, Kang S, Choi YP, Lee JH, Kim JE, Han HH, Mun SG, Cho NH. Non-contrast magnetic resonance imaging for bladder cancer: fused high b value diffusion-weighted imaging and T2-weighted imaging helps evaluate depth of invasion. Lee M, Shin SJ, Oh YT, Jung DC, Cho NH, Choi YD, Park SY. Abdominal seeding of renal cell carcinoma: radiologic, pathologic, and prognostic features. Park SH, Oh YT, Jung DC, Cho NH, Choi YD, Park SY. 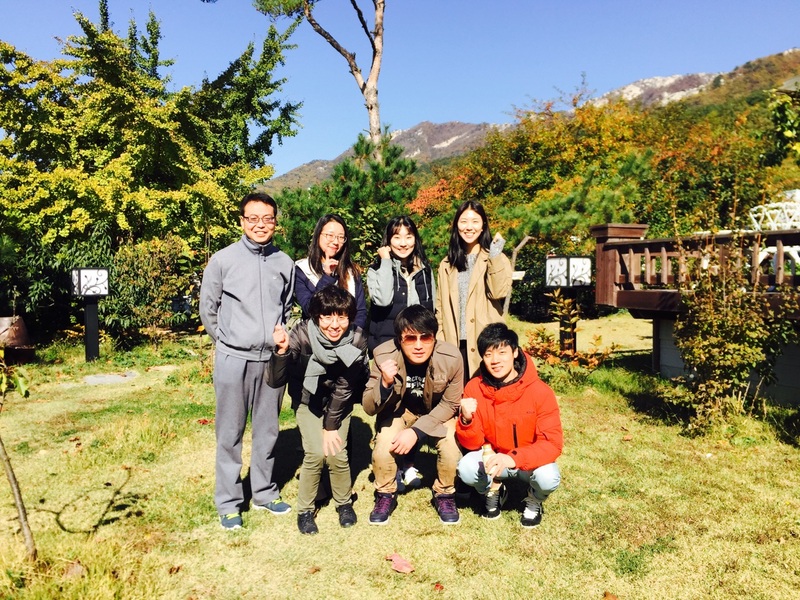 Welcome Dr. Wang & new-bees, and farewell to Ji Eun Kim!